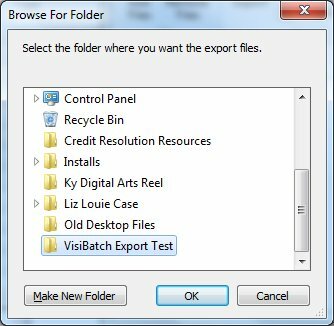 Export Visio files in batch mode to a variety of image formats. For Visio 32-bit versions. Try it FREE for 10 days... click Download Sample. 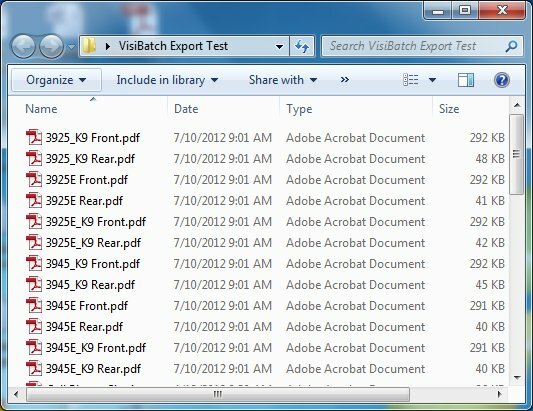 VisiBatchExport is a Microsoft Visio add-on that converts a “batch” of Visio files to any of the file formats Visio supports including .jpg, .png, .pdf, .dwg, and many more. The tool will output one or multiple formats simultaneously based on those that are checked in the Output Format box. 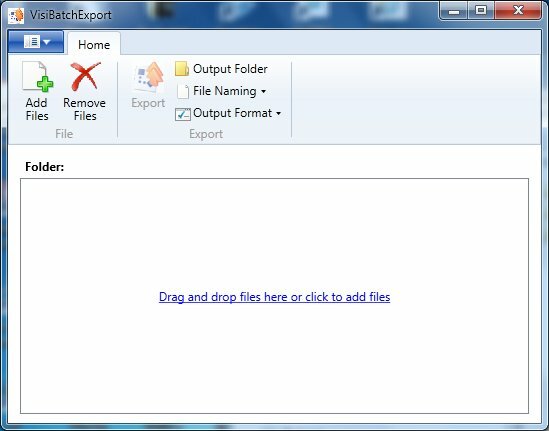 You don’t need to open each file in Visio… or even open Visio at all! 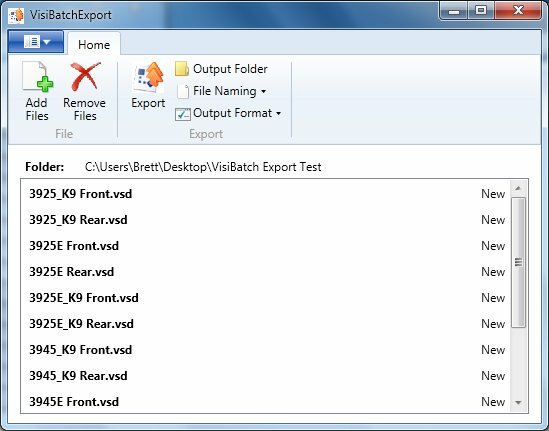 Just pick your files, the conversion formats, and the folder to place them in and VisiBatchExport does the rest. 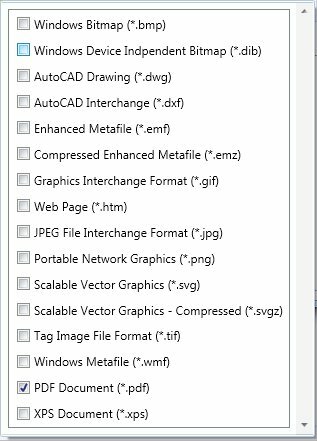 VisiBatchExport efficiently converts large numbers of Visio drawings into formats that can be shared via email or posted on the web for viewing in Adobe Acrobat, AutoCAD, or other programs. Its simple user interface requires no training other than a simple sheet of instructions.